Q CELLS give you a secure return on investment and higher electricity output. Q CELLS panels have been engineered to work in every climate on Earth. This makes them efficient, smart and tough, our panels can cope with a Canadian winter, an Australian summer or anything in-between. Q CELLS is a global brand, with an Australian base in Sydney and a nationwide network of trusted industry partners to offer service and support. Q CELLS panels have been engineered to work in every climate on Earth. This makes them efficient, smart and tough, our panels can cope with a Canadian winter, an Australian summer or anything in-between. 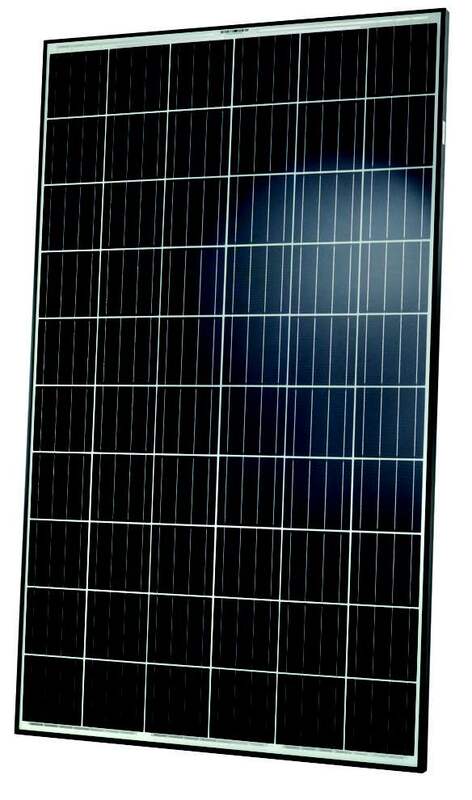 With Q CELLS, you’re choosing a brand with the technology to provide highly stable power production for decades. .
Q CELLS is completely devoted to the advancement of solar power technology. Q CELLS are so confident in the power and performance of their product that it comes with a 12-year panel warranty and one of the best 25-year linear performance guarantees on the market. As warranties will only be honoured for as long as the company operates, it’s important to choose a financially stable manufacturer with a solid reputation and proven track record – this can be tough in the often volatile photovoltaic industry. 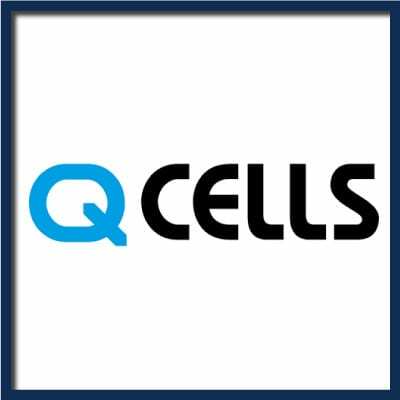 Q CELLS is a flagship brand owned and backed by the Hanwha Group, a highly diversified Fortune® Global 500 company, that’s been operating for over 60 years. At Q CELLS together with Germany’s VDE Institute implemented the most comprehensive quality testing program in the solar industry. This rigorous testing goes above and beyond the minimum standards that solar panels are required to meet for sale. The program tests samples from production continuously and independently, so there’s no place to hide. Some manufacturers’ prototype panels barely pass basic testing, which only ensures a product survives the first few years of operation. In addition to internal testing, the industry-leading VDE Quality Tested Program is designed to ensure panels last beyond 25 years and maintain performance. 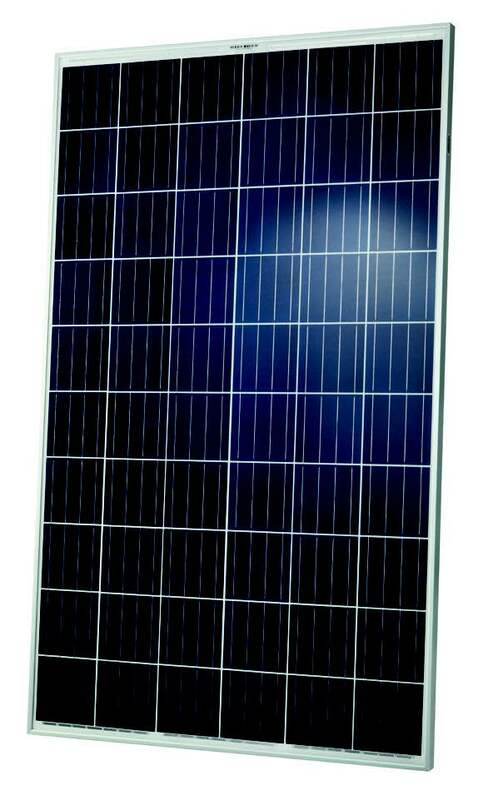 Q CELLS panels have proven time and time again that their modules will yield more energy than the rest. Just check out the Photon test results.